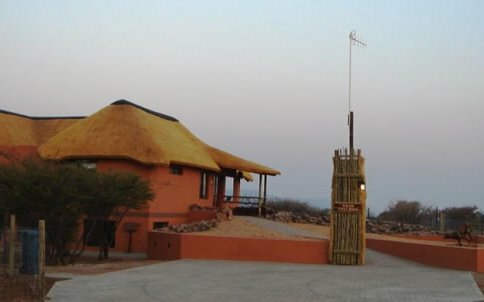 Babson House is situated outside Otjiwarongo at the Cheetah Conservation Fund’s (CCF) Field Research Centre. 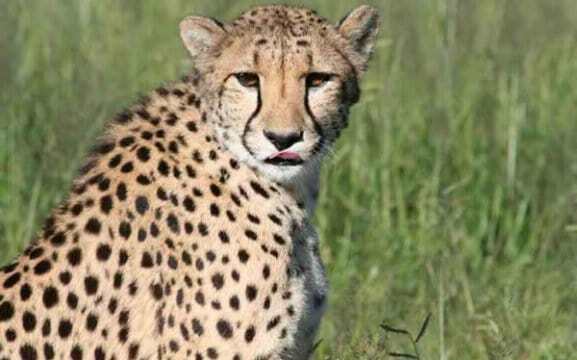 The largest population of cheetah remaining in the wild are found in Namibia, where CCF is one of the world’s leading organisation in the fight for cheetah conservation and rehabilitation back into the wild. 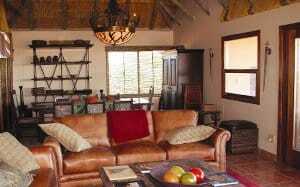 Guests can watch the cheetah feeding and ‘Cheetah Run’ during a day tour and overnight in our comfortable luxurious farmhouse. Guests can enjoy a drink from the bar and relax in our lounge. 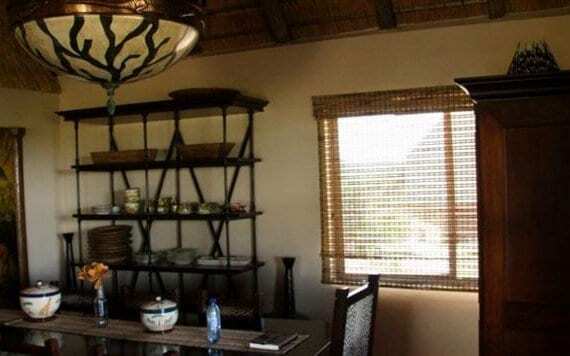 Our private chef prepares Namibian and international meals, where lunch is served on the private veranda while dinner is served in the dining room. 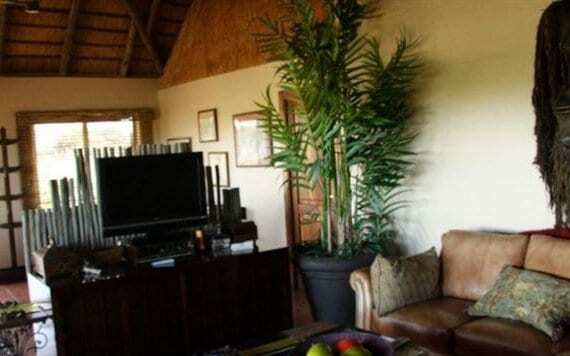 Babson House features in a restaurant, bar, free Wi-Fi, laundry service and the Cheetah Conservation Fund. 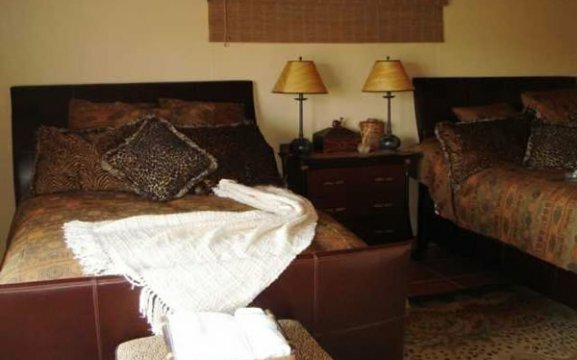 We offer three luxury rooms, all furnished with a touch of African style. 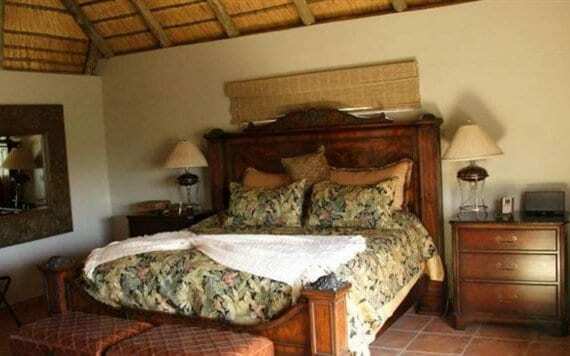 Each room has spectacular views over nature, en-suite bathrooms, fan, mosquito nets, tea/coffee facilities and an in-room safe as standard. 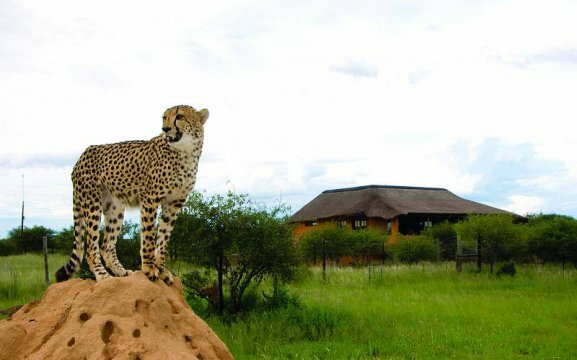 Our activities include the Cheetah Run, Bellebenno Safari, Exclusive Ambassador and the Cheetah Conservation Fund. Our cheetahs mainly feed on small to medium-sized antelopes (impala, steenbok, duiker and springbok). 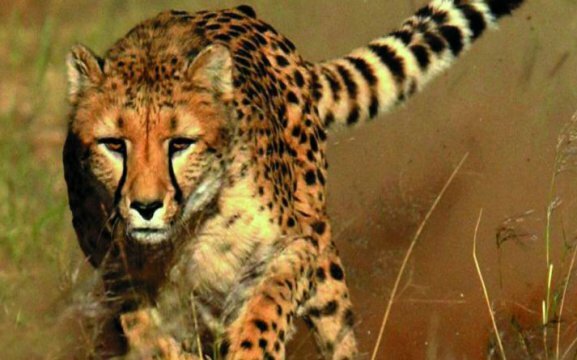 Cheetahs are known to be the fasted land mammal capable with speeds of up to 100km/hr. 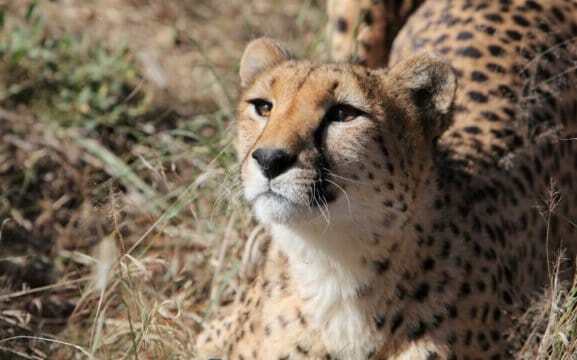 We also offer guided tours, educational presentations about the resident cheetah feed and learn more about the cheetah and its race against extinction; and a picnic lunch at the Waterberg Plateau Park. 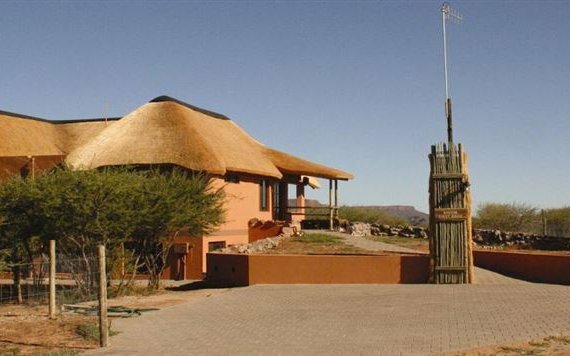 Close-by guests can search for desert-adapted elephants and visit the Himba villages.